Fraser Crowe pushes against trend focused fashion, thinks about the future of the planet, and designs clothing that feels gorgeous to wear. The Fraser Crowe design team challenges the norm in their ideological approach and thinking towards the future of fashion design. Producing high quality sustainable garments that are directional, Fraser Crowe questions traditional approaches and sites on the body with flexible designs. The inventive nature of the garments reflects a confident sophistication and timelessness. Fraser Crowe's approach to fit and sizing offers fluidity away from traditional size conventions. 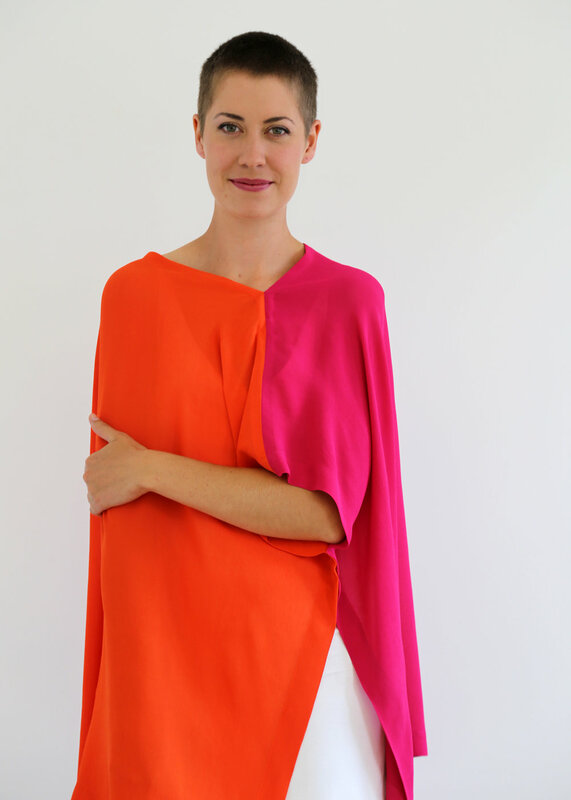 As ethically and environmentally motivated designers, and lovers of clothing and textiles, the team deliberately strays from the typical fashion model. Along the supply chain Fraser Crowe's manufacturing process takes responsibility in creating authentic products that consider issues and consequences for people and the environment. Their striking designs pay homage to luxurious textiles utilising Fraser Crowe’s unique art prints, at the same time focusing on traditional crafting, employing construction techniques that promote longevity. The design process cuts patterns that minimise textile waste, while multiple functionality of the styles provide opportunities to wear the garment in more than one way; potentially extending the versatility of each item of clothing. 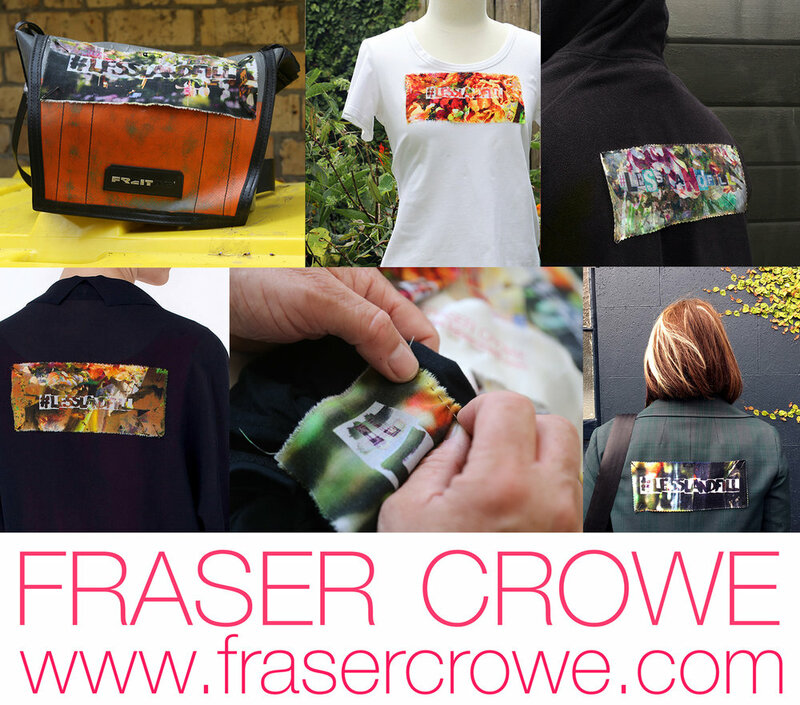 All Fraser Crowe products are made ethically in Aotearoa New Zealand.